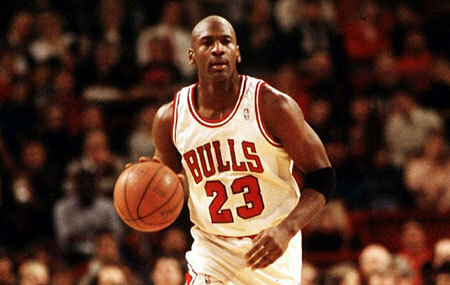 It was really hard to guess who the greatest athlete of all time was… until Michael Jordan came along. In no other sport has an athlete dominated the game with such grace and humility. Michael was not just a fast, smart and powerful basketball player, but he separated himself from everyone else by being creative and improvising the way basketball was played. Michael made the impossible… possible. 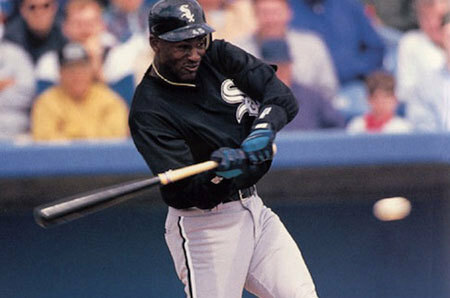 Michael’s favorite sport was actually baseball because his dad James loved it so much. It was his brother Larry that got Mike to jump into basketball. But Michael was a late bloomer around the hoops. He was even cut by his high school team in his sophomore year. The North Carolina Tarheels is the team where Michael must have found his all-star abilities. That's where Michael played college basketball. 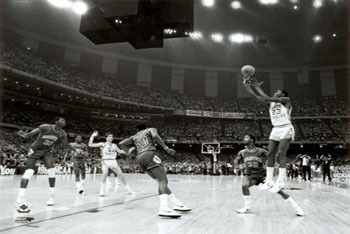 Even though Michael wasn’t considered the best on the team, he got to take the last shot in the NCAA Championship game (the March Madness tournament) vs Georgetown. The Tarheels were down 1 point at the very end of the game and Michael got the ball... so if Michael hit the shot they would win, but miss they would lose… Nothing but Net! 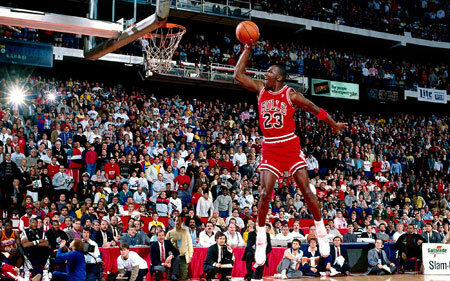 Michael made the biggest jump shot of his life and was headed to the NBA as a confident potential superstar. 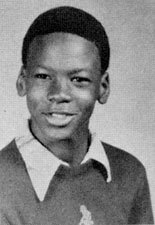 Michael was drafted by the Chicago Bulls not first... not even second, but as the 3rd pick. He could have been a Houston Rocket or a Portland Trailblazer, but those two teams decided to choose different players. 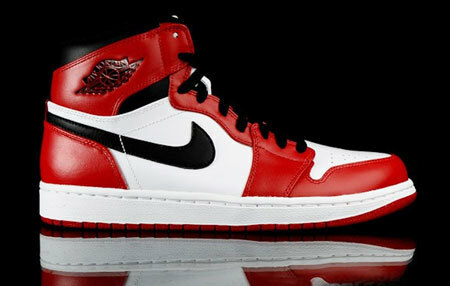 Wow... what luck for Chicago!!! The Bulls became a dynasty team for the very first time with Head Coach Phil Jackson, and key players like Scottie Pippen and later Denis Rodman. It wasn’t easy for Michael to become the best. Even though his numbers were incredible leading the league in scoring, rebounding, assists, and steals, Michael had a difficult time in his first years trying to win a championship. 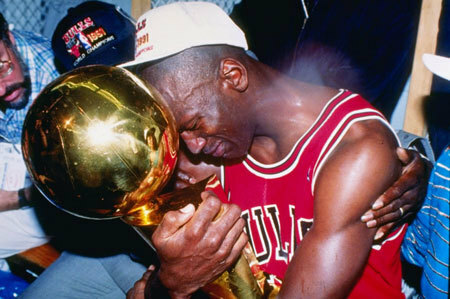 It wasn’t until the 1990s where Michael would 3-peat once and then 3-peat again! With his tongue sticking out in every flight, Michael’s image was epic. 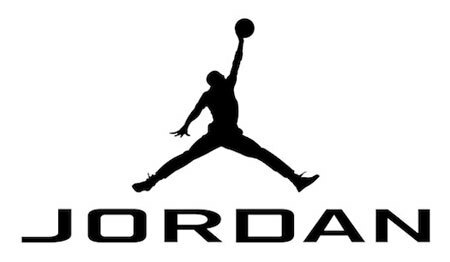 He revolutionized the fashion of basketball by wearing his black and red Air Jordan sneakers that were against the NBA dress code. He paid the fines with his pocket change from Nike’s endorsements and even now 10 years after his retirement, he is still one of the top 50 highest paid athlete’s in the world. 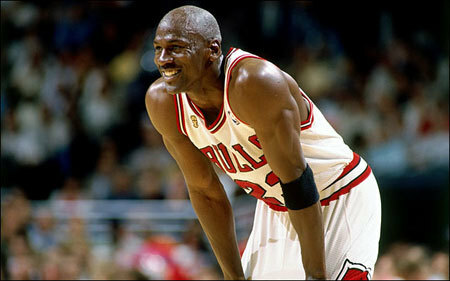 Even though Michael had a tough time retiring basketball, he can’t be touched in the way he mastered basketball. 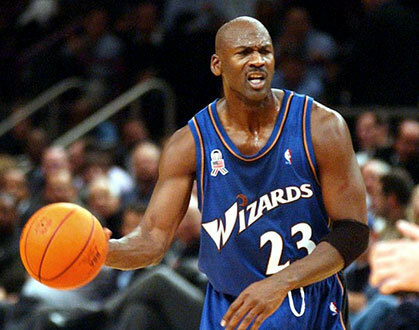 He ended his career unsuccessfully with the Washington Wizards in 2002, but even that season showed how much he loved the game… and that is really what it is all about. Who will be the NBA's biggest star?